As a GAF Master Elite® contractor, we’re excited to hear that GAF has recently announced the launch of GAF Energy, a new division that will focus on solar roofing systems such as the new DecoTech®. 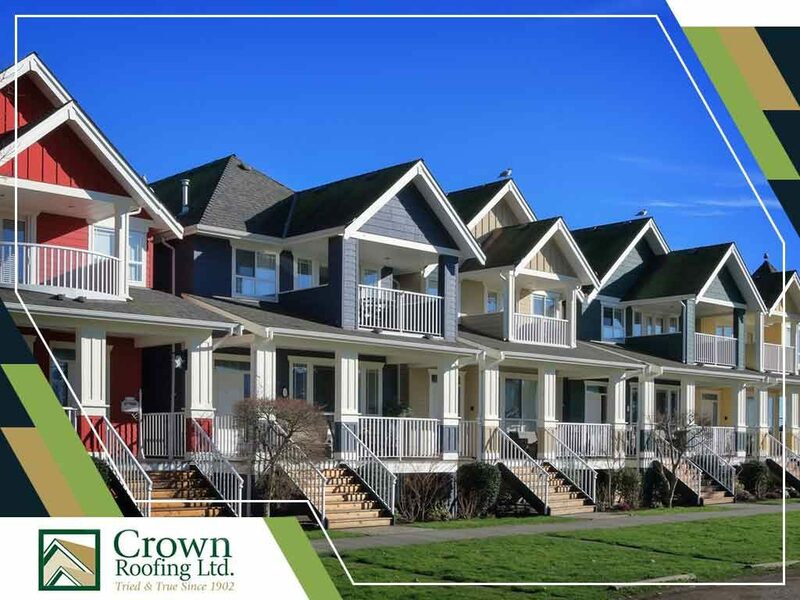 In this post, residential roofing expert Crown Roofing LTD discusses this exciting new roofing system and what it can mean for residential property owners. A roof installation project is disruptive, with all the noise, the installers and the trucks coming back and forth. Unfortunately, your neighbors will also have to put up with the same disruptions. Here are some tips on how you can win your neighbors over during a roof replacement project. 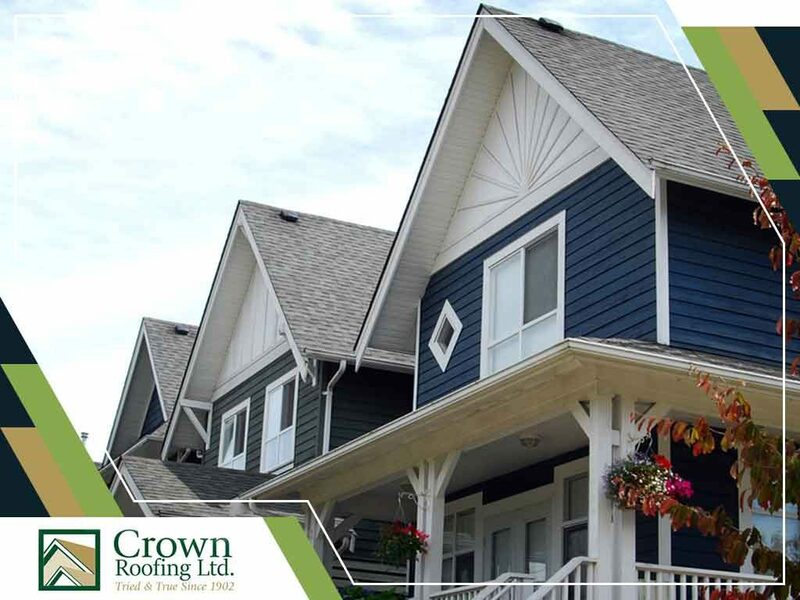 Many roofing problems become apparent during the winter season, which is why it is always recommended that homeowners should keep their roofs well-maintained. Here are some of the roofing problems that happen during winter. 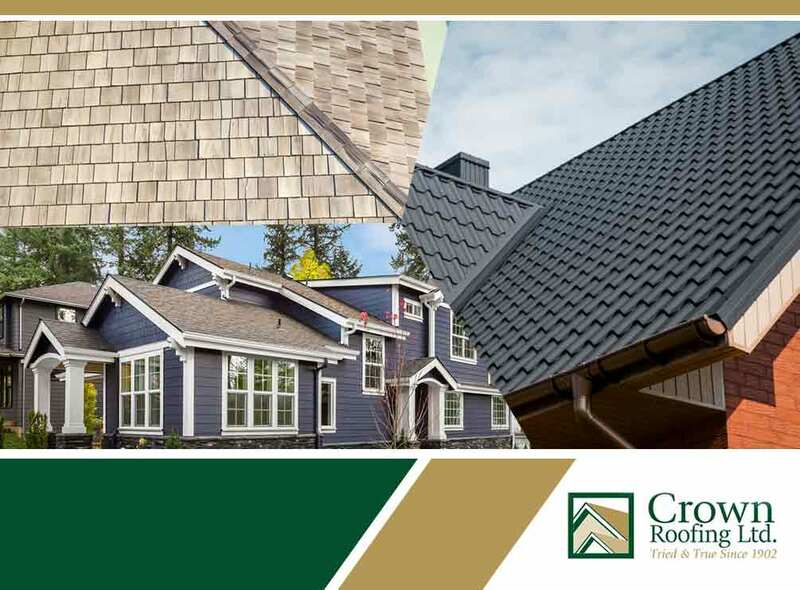 The roofing industry is filled with excellent materials sourced naturally or otherwise, and manufactured to boost performance. 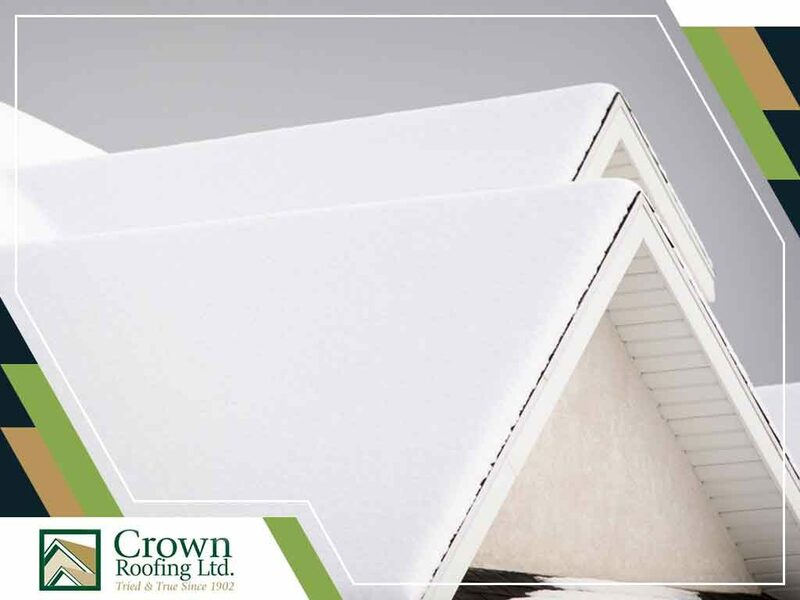 However, only three roofing materials have stood out in the recent years. These are wood shakes, asphalt shingles and metal roofs. 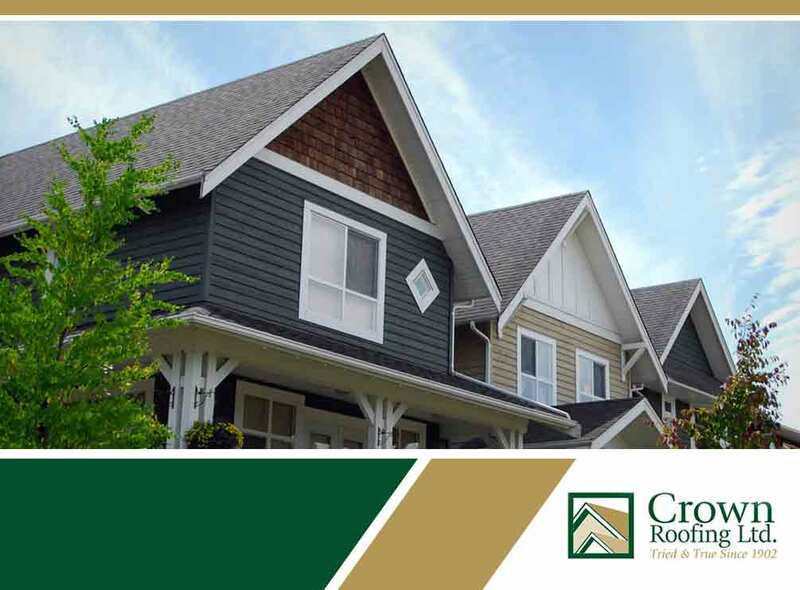 Crown Residential Roofing, your trusted roof installation contractor, discusses what made these materials rise to the top.